So you have picked out the perfect GPS tracker. But your GPS tracker is the type you want to hardwire into your vehicle. You will need a hardwired kit for this. It can also hardwire in a dash camera or voice recorders. 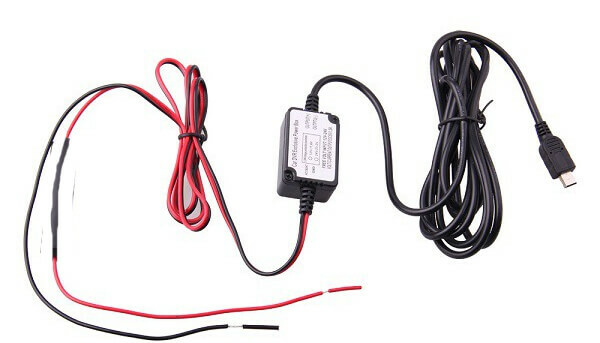 It is very versetile and It conveniently connects your device to your vehicle or other moving object you would like to attach it to. It seems like everything these days is powered by a USB cord. That is very convenient because this is a micro USB plug that includes a hardwired kit. It is simply known by the name hardwire. If you need to recharge quickly this is your device and it will also allow you to connect your device to the vehicle that you are trying to attach it to easily and quickly. Not all devices come with everything you need if you buy from somewhere else so if you are here to get accessories you are at the right place. It also comes with a 12 - 24 volt adapter.